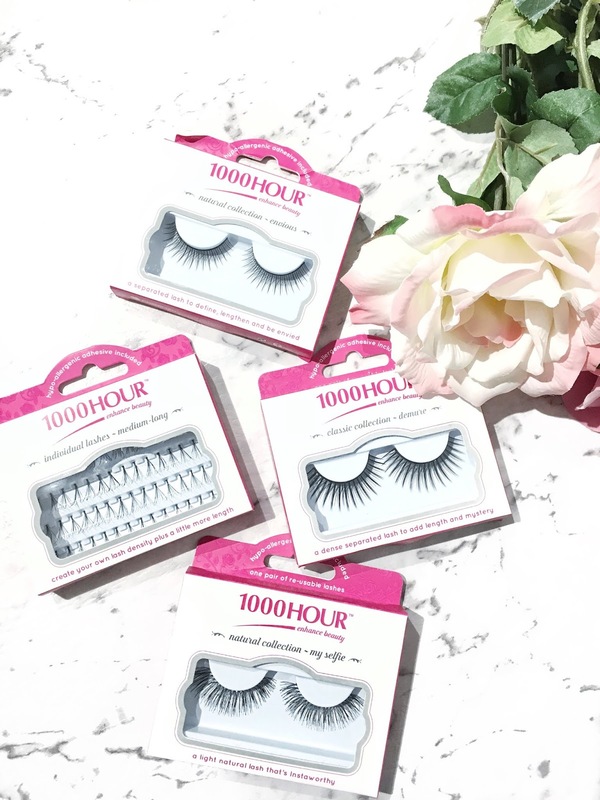 Iconic Australian beauty brand 1000 Hour have recently launched their brand new lash collection including more new styles. 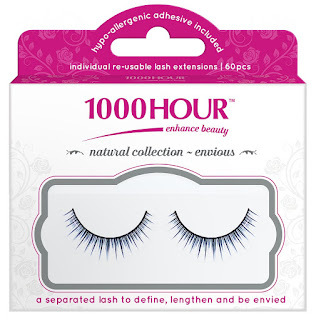 There are 10 new styles by 1000 Hour, which look fresh and gorgeous, plus their packaging has been revamped. A girl can never get enough of lashes because they're fun to play up your looks with and they just add an extra 'oomph' to your overall look . 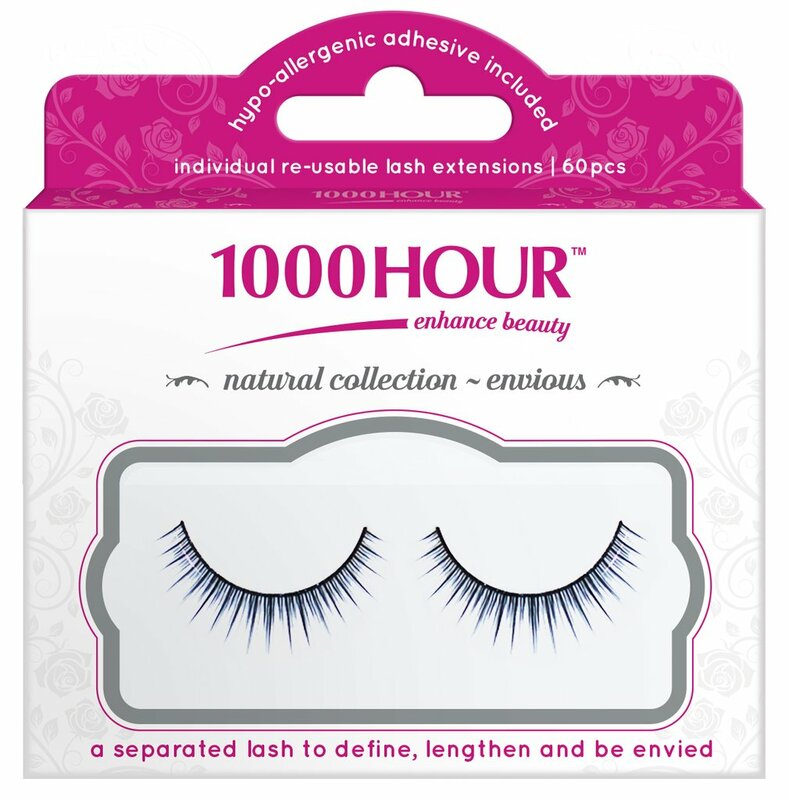 The New 1000 Hour Lashes are available RRP $9.49 at Priceline or via their official online store here. 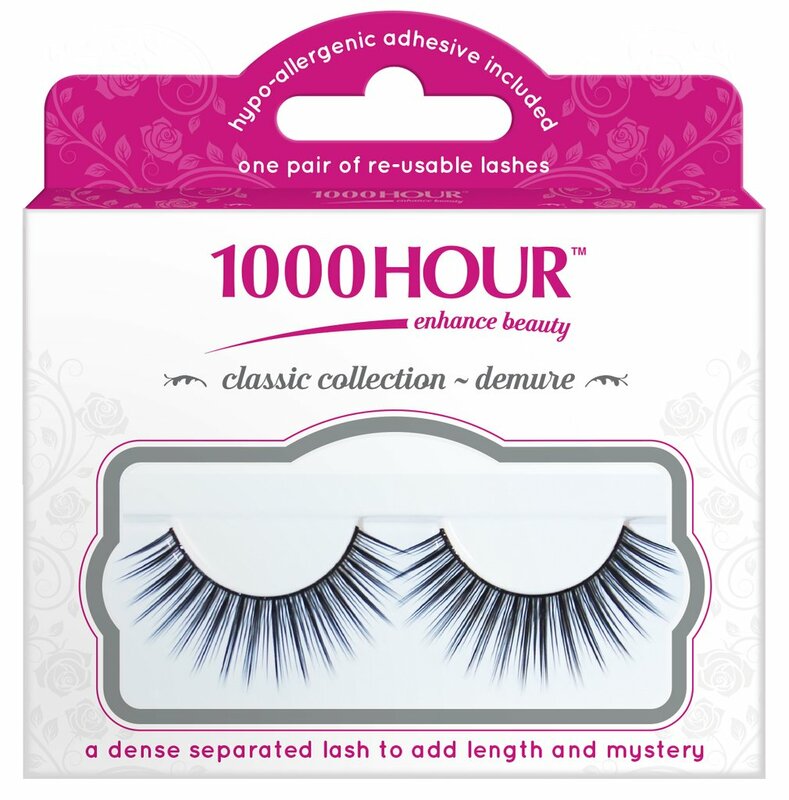 Demure - From their classic collection, these dense and separated lash look is designed to add length and mystery to your overall look. Envious - From their Natural Collection, these pair of lashes include a separated lash look, giving you more of a cute and natural look. 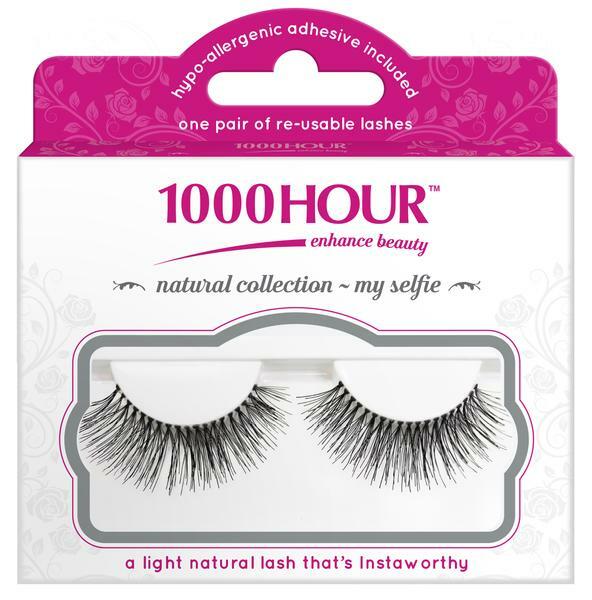 My Selfie - From the Natural Collection, these pair of lashes is designed to be 'Instaworthy' as they're natural and light to wear. 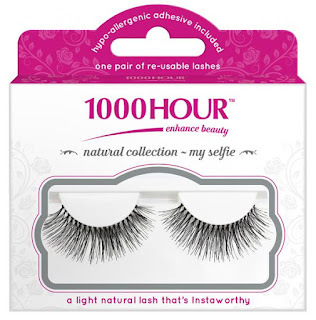 If you're after a natural look, then definitely opt for the My Selfie range. 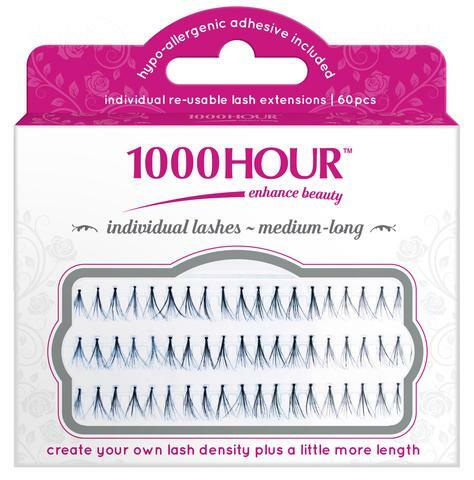 Medium-Long - These are perfect when you want to lengthen your lashes! Which pair of lashes are you keen to get your hands on?